An Asian woman has never been nominated for a lead actress Emmy in a drama series in the award show’s 69-year history – until today. Sandra Oh received the honour on Thursday for her starring role in the critically acclaimed series “Killing Eve.”. The Korean-Canadian actress plays an MI5 spy named Eve Polastri, who was originally a white character in the book series by Luke Jennings. Her Emmy nomination comes just months after she shared a sweet Instagram photo of her “Proud #immigrantparents” standing in front of a billboard for “Killing Eve.”. After getting her big break in the Canadian TV movie “The Diary of Evelyn Lau,” the actress went on to star in a number of Canadian films, such as “The Red Violin,” “Double Happiness,” “Last Night” and the recent “Meditation Park.”. Besides playing Polastri on “Killing Eve,” Oh’s most well-known role to date is Dr. Cristina Yang on “Grey’s Anatomy” from 2005 to 2014. While Oh received five supporting actress Emmys for that role, there’s no denying her latest nomination holds special meaning. 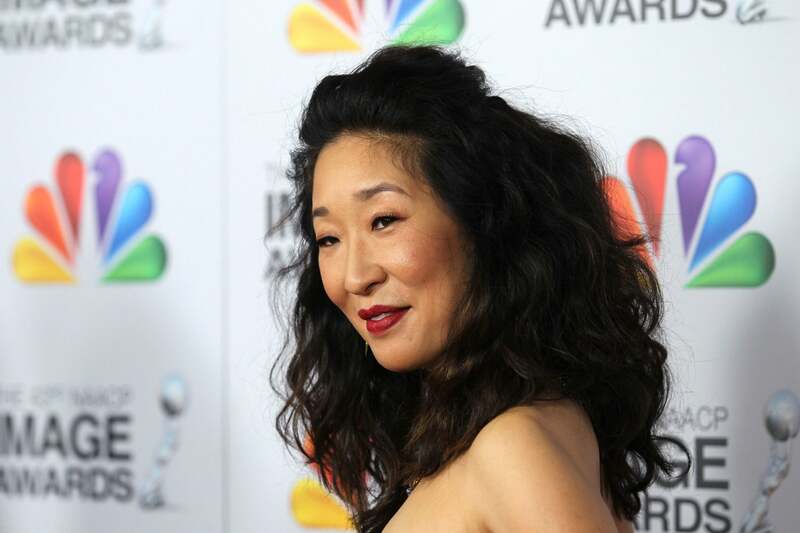 Killing Eve’s Sandra Oh has become the first Asian woman to be nominated for Best Actress at the Emmy Awards. 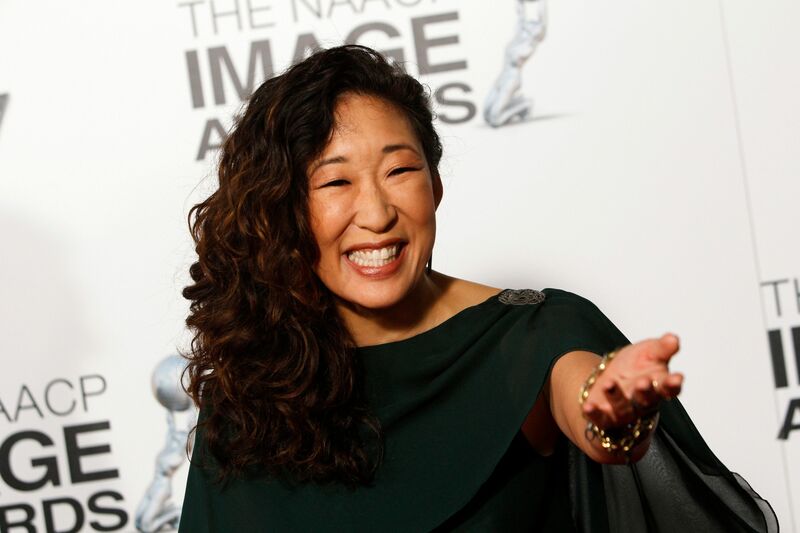 Oh, known for her portrayal of MI6 agent Eve Polastri on BBC America’s Killing Eve, has previously racked up five supporting actress nominations for her role on medical drama Grey’s Anatomy. The Emmys nomination notes her as the first Asian woman to be put forward for the leading-lady award. The 46-year-old previously spoke to Elle.com about discrimination against Asian actors in Hollywood, with producers often offering her roles as the friend or the sidekick. She said she became so accustomed that when she received the script for the BBC America drama she was unaware she was being offered the lead role. Oh will battle it out against a host of names including The Handmaid’s Tale actress Elisabeth Moss, The Crown actress Claire Foy and Westworld’s Evan Rachel Wood. In the mystery drama, Oh plays an investigator who becomes obsessed with the female assassin she’s hunting down. A post shared by Sandra Oh on Apr 3, 2018 at 8:30am PDT. “[I remember] quickly scrolling through my phone, trying to find my part, and I’m talking to my agent like, ‘I don’t get it. Oh, will battle it out against a host of names including The Handmaid’s Tale actress Elisabeth Moss, The Crown actress Claire Foy and Westworld’s Evan Rachel Wood. The “Grey’s Anatomy” star has said that she assumed she would not be considered for major roles, given Hollywood’s history of sidelining Asians and other people of color. “Of just going, how deep have I internalized this? [So] many years of being seen , it deeply, deeply, deeply affects us. It’s like, how does racism define your work?”.